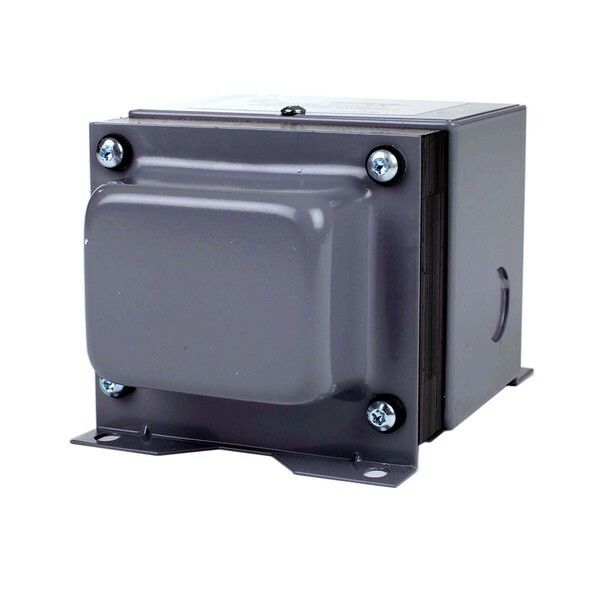 Edwards 88 Series Transformers provide low voltage source from 50 to 250 volt amps for all large signaling installations. 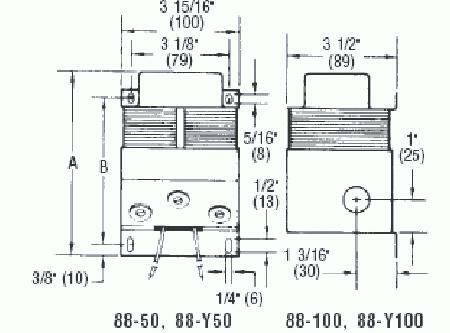 Holes provided in transformer housing for surface mounting. 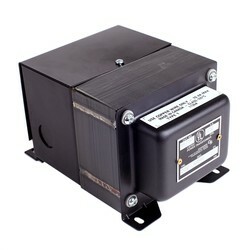 The Edwards 88 Series heavy duty transformers are for heavy duty industrial and commercial applications.